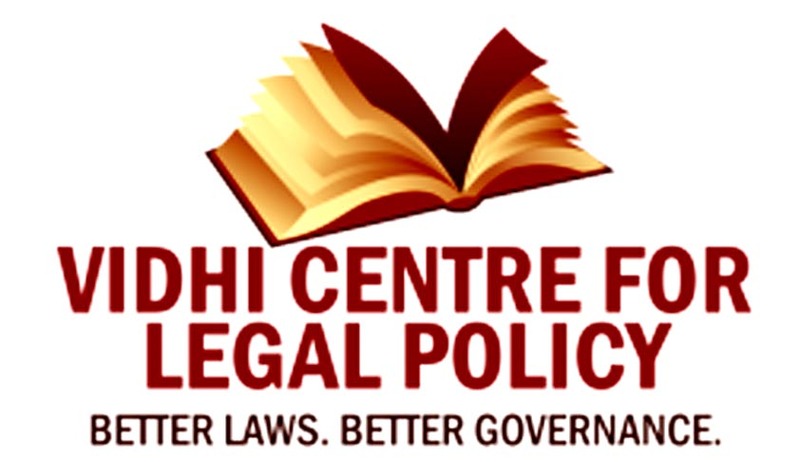 Vidhi Centre for Legal Policy invites applications from the eligible candidates for the post of Research fellow for its Judicial Reform initiative. Demonstrable interest in the field of judicial reform (interest and experience in the field of arbitration would be an asset). with the subject line “Application for Research Fellowship – Judicial Reform”.